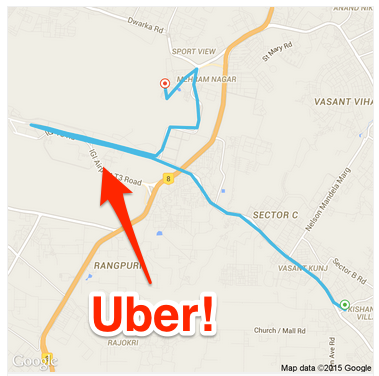 Untrained drivers, bad support team and flawed fare review system. This is Uber. Atleast in India!